Thursday 28 March is the third day of RailTech Europe at Jaarbeurs Utrecht. Today’s topic is predictive maintenance in rail. In this liveblog you can read everything that happens at this big rail event. 16.20: The final day of the RailTech Conferences is over. 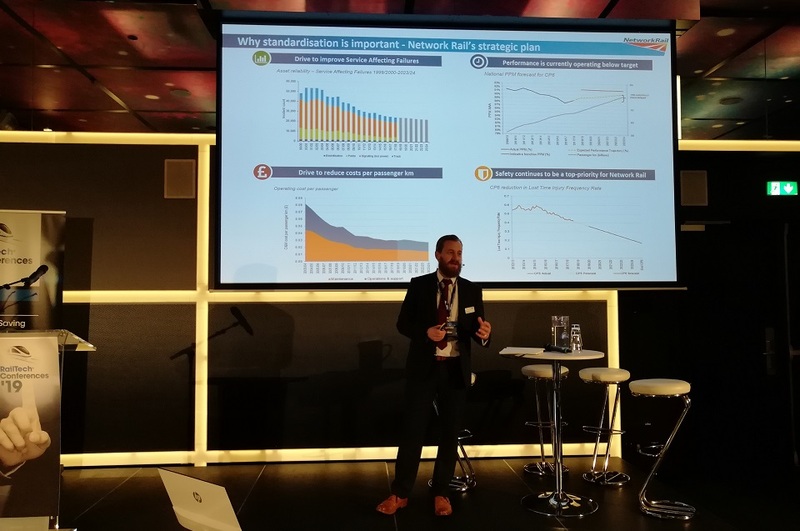 These three days of RailTech Europe 2019 were very intensive and informative. Let’s work together for the innovative future of the rail sector. 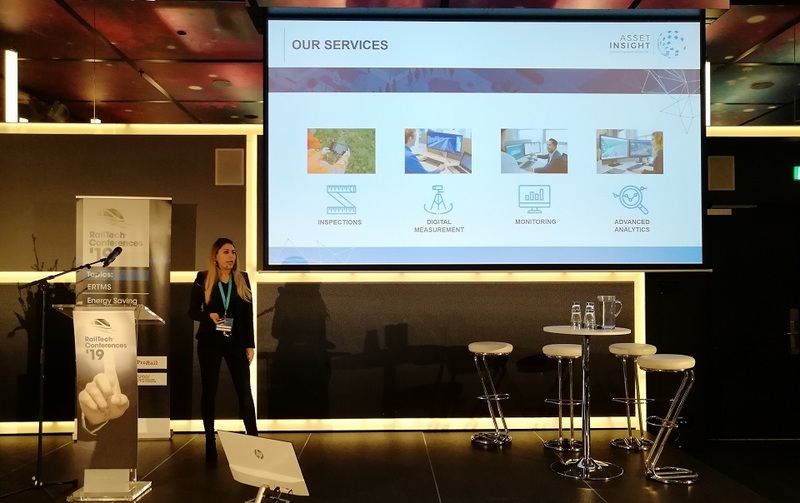 See you at the next RailTech events! 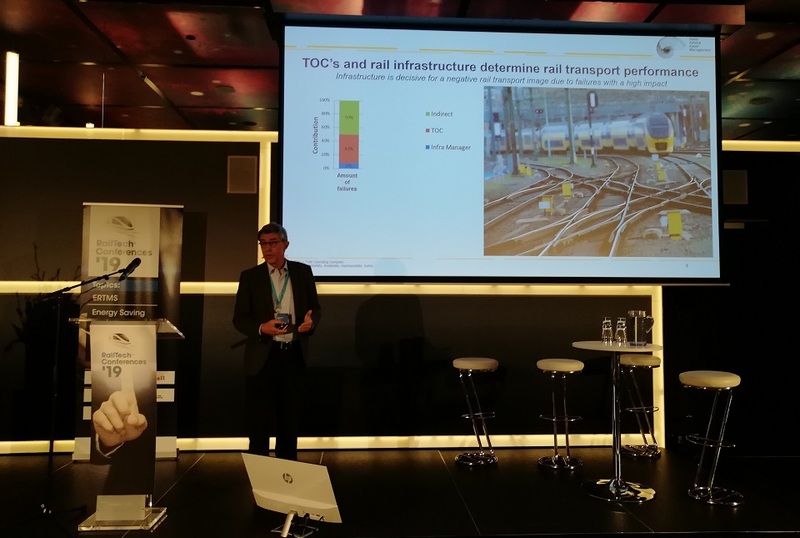 15.50: Kimmo Oostermeyer, an expert in infrastructure and operations at RebelGroup, tells about cost-effectiveness in rail. His company has carried out the cost-effectiveness study of 20 high-speed lines. The analysis was provided in accordance with a cost driver framework that includes four stages. Each of them requires an answer to specific questions: What do we do? Where do we do it? How do we do it? and How well do we do it? The study discovered that the costs can be optimised up to 40 per cent. 15.20: The last session of the conference is devoted to asset management. Its first speaker is Jan Swier, an expert in asset management, outsourcing and benchmarking. His presentation is about risks. He gives an example of aviation that became 10 times safer in 40 years by implementing risk management. That industry could be a good example for rail infrastructure managers. 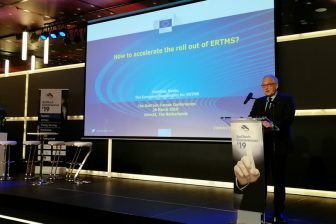 “My dream is one European performance risk register for ERTMS. It would be a powerful impulse for the use of risk management by European railways”, he says. 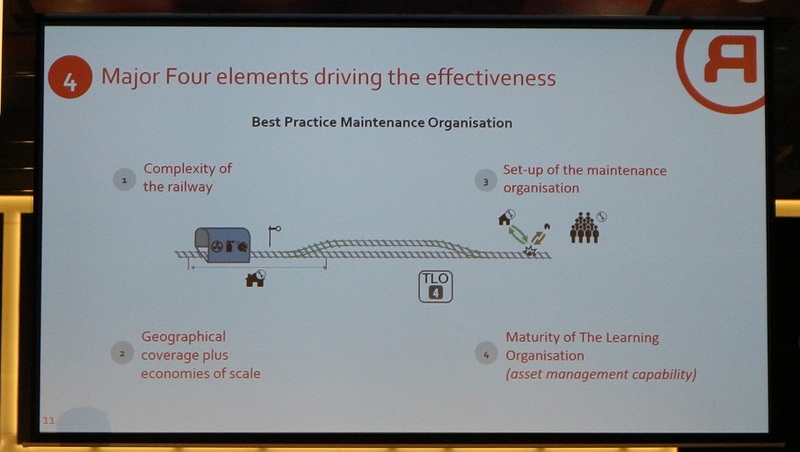 14.10: Urs Gehrig, Head of SBB’s Competence Center Predictive Maintenance, tells about value-driven smart maintenance. The Swiss rail operator maintains 500 vehicles per day. Such volume requires a quick pace. Therefore, SBB uses Reliability-Centered Maintenance (RCM) for maintenance of its rolling stock. The company collects data of the condition of several specific parts of the trainsets such as wheels, air conditioning units, sliding element of pantographs with the help of RFID (Radio Frequency IDentification) tags. It allows to predict faults and eliminate them. As a result, the operator saves money and time by avoiding serious failures in train traffic while the customers get good service. 13.50: Wen Zheng, Head of system and project department in the data and intelligence R&D centre at CRRC Zhuzhou Institute, speaks. He reports on the Foresee platform, developed by CRRC to improve maintenance operations and train availability. 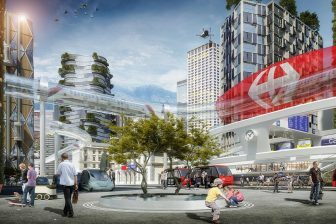 The solution allows to collect data on track condition and train traffic, store it in a cloud and afterwards use it for maintenance and operations. In terms of traffic, the system helps to control a train driver and avoid his fatigue. 13.35: The afternoon part of the day begins with a session ‘New Predictive maintenance techniques’. 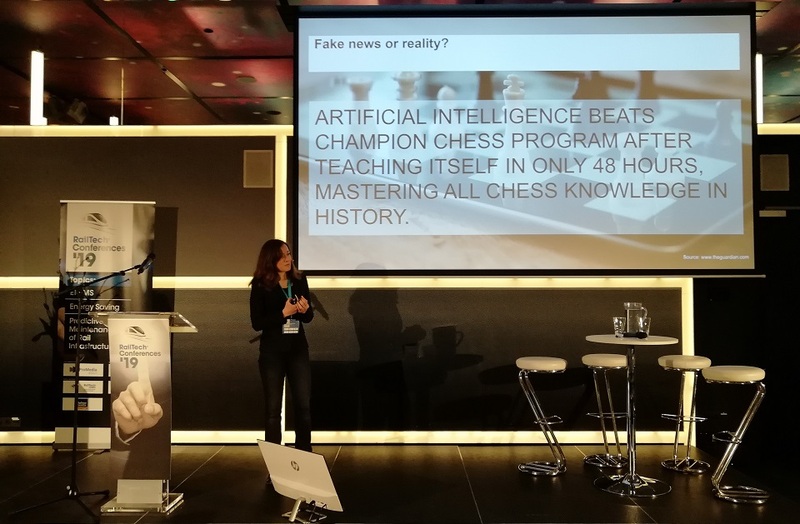 The first presentation is delivered by Anahita Khosravipour, a data scientist at Asset.Insight. She talks about algorithms for infrastructure monitoring. Asset.Insight has developed a solution to scan trees along the tracks, monitor their shape and condition. The algorithm allows to detect dangerous trees for railway traffic. 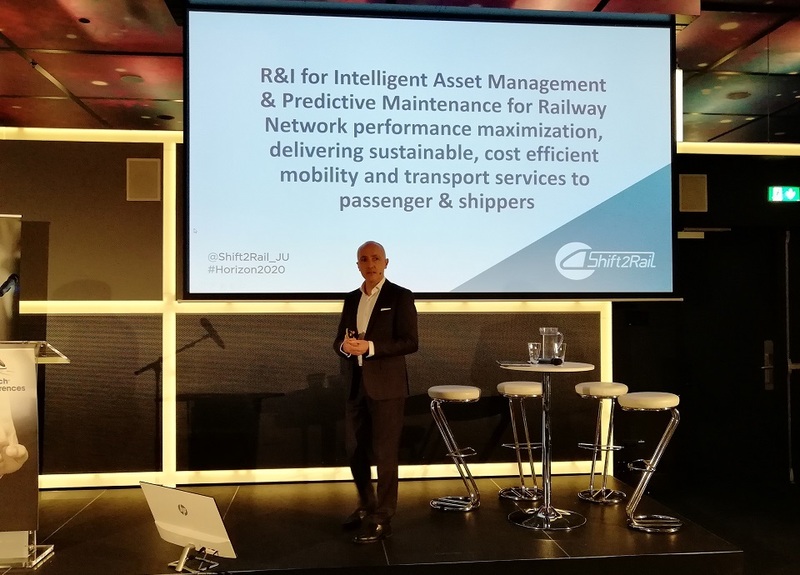 The solution is used on the Dutch railway network. For rail infrastructure managers, it will a good mechanism for optimising asset management, increase safety and prediction disruptions. 12.20: Networking lunch break. Bon appétit! 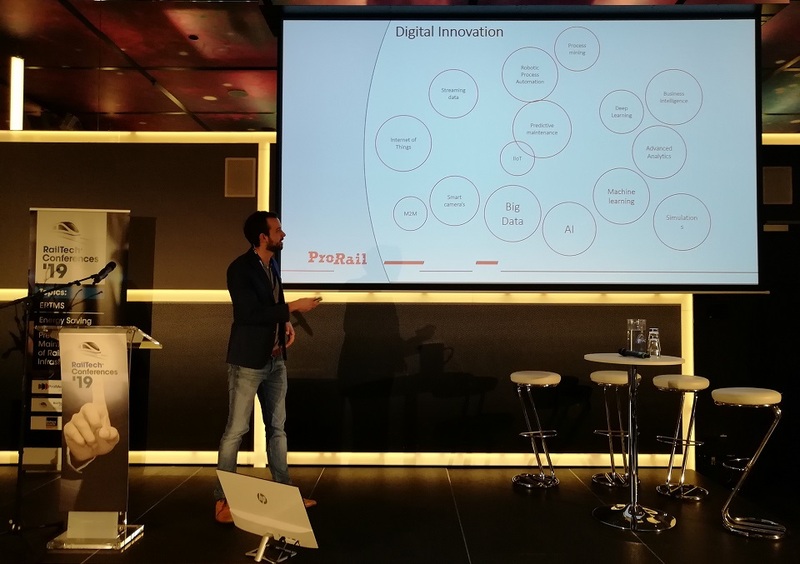 11.50: Laurens Koppenol, Lead Data Analyst at ProRail, tells about predictive life cycle management of the Dutch rail infrastructure manager. 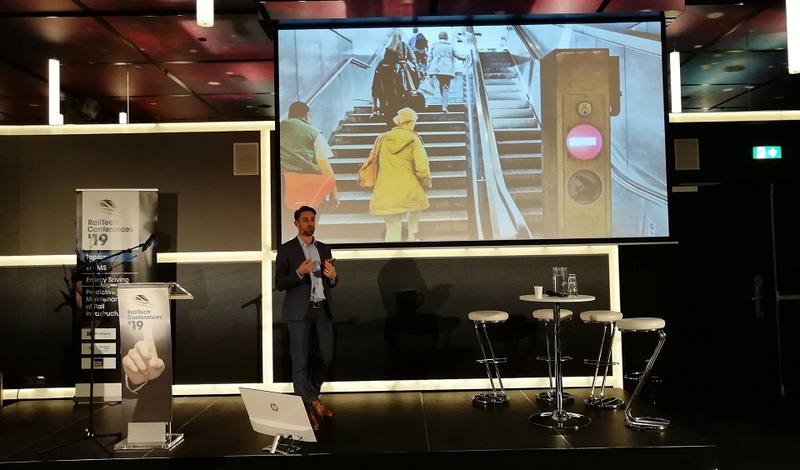 11.25: Jens Glöckner, Founder and CEO of DB Systel, a corporate startup of Deutsche Bahn, gives a presentation on predictive maintenance services which can be used for all kind of mechanical systems. The main focus of his speech is Acoustic Infrastructure Monitoring (Acoustic Infrastructure Monitoring) system. It is a universal solution for early fault detection in mechanical systems. AIM is based on acoustic signals collected via airborne and structure-borne sound microphones. The received data allows for defining the deviation by comparing the noise with normal condition. 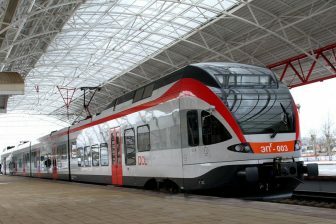 AIM can be applied for the maintenance of escalators, air conditioning systems, automatic doors and stairs of trains and so on. 11.10: The second session starts. Its topic is the monitoring of railway infrastructure. The discussion begins from the report on Intelligent Infrastructure Programme of the Network Rail. Robert Forde, Research and Development Programme Manager at Network Rail, is on the stage. He talks about improving asset management. Network Rail is finalising its seven-year ORBIS programme (Offering Rail Better Information Services) devoted to intelligent asset management. Within the programme, the infrastructure manager has implemented several solutions for collecting and exploiting data to reduce costs and increase safety. 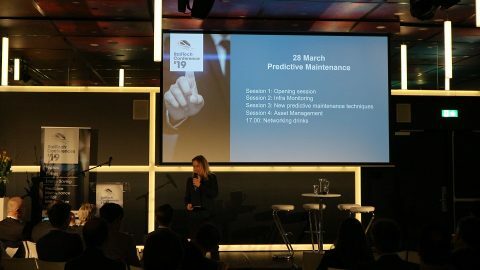 09.50: Olga Fink, Professor for intelligent maintenance systems at ETH Zürich, gives a presentation on using deep learning and artificial intelligence for railway maintenance. compensating for the large number of false alarms. 09.30: Executive Director at European Rail Infrastructure Managers (EIM Rail) Monika Heiming represents EIM’s view on predictive maintenance. She specifies that predictive maintenance starts with collecting data. It helps rail infrastructure managers to define ‘abnormal behaviour’. Monika Heiming gives some examples of data used by different members of EIR Rail. Thus, ProRail predicts risks for operation disruption. Also, data can be used to validate the effectiveness of maintenance actions and identification of the most effective steps and in many other ways. 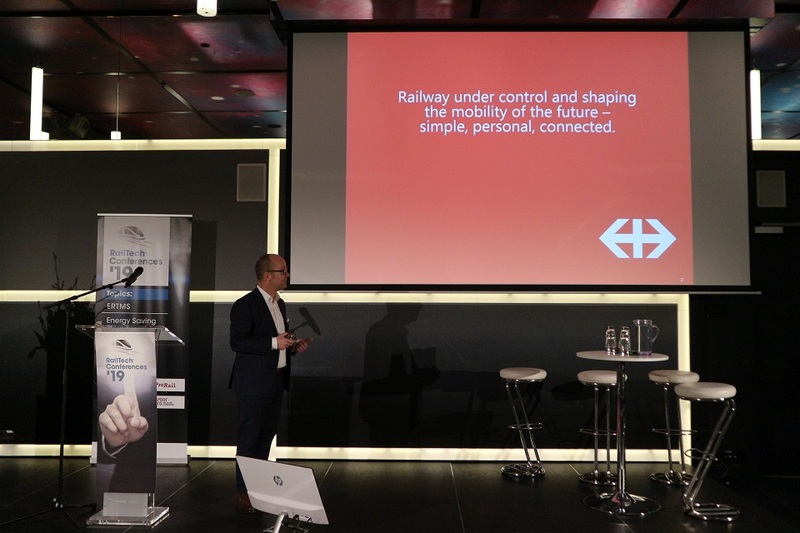 09.10: The opening session starts with a presentation delivered by Carlo Borghini, Executive Director at Shift2Rail. He tells about different approaches towards the maintenance of rail infrastructure. Intelligent Asset Management Strategies (for employing collected and processed data, and putting long-term strategies for maintenance). 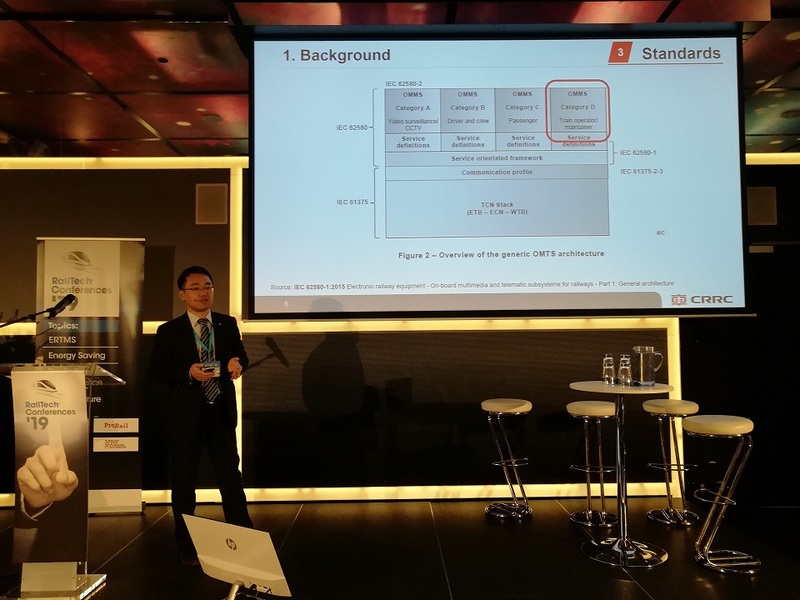 Carlo Borghini also specifies some challenges for predictive maintenance including two main ones: testing, validation of all proposed solutions and defining a common Data Analytics Architecture for the Data Platform and data exchange. 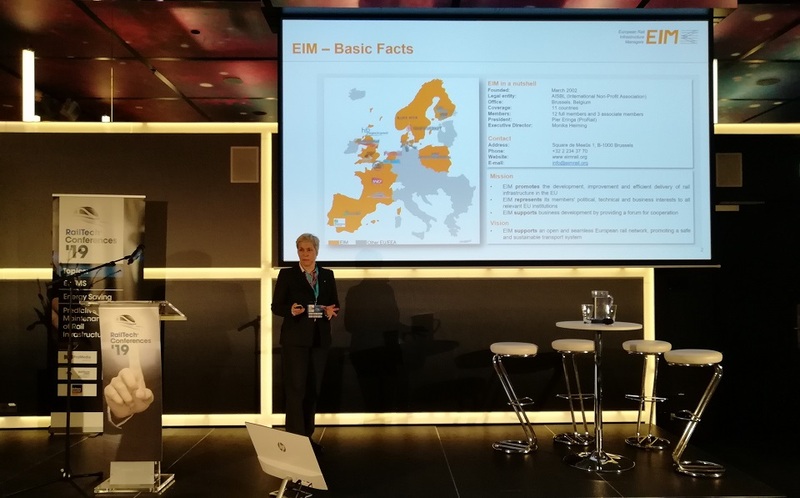 09.00: Programme manager Marieke van Gompel opens the final day of the RailTech Europe Conferences and welcomes all attendees. Today’s discussion is dedicated to predictive maintenance of railway infrastructure. “We are in the era of digitalisation. The number of trains is rising, time for maintenance is limited. So, we have to find new solutions to work on the track and rolling stock in a more efficient way”, she notes. Marieke van Gompel is the chairwoman for the final day.